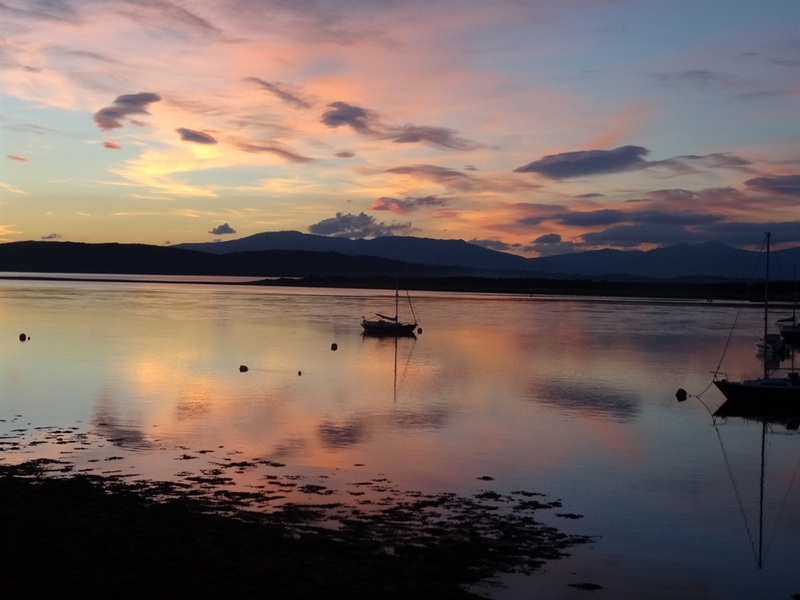 Ards House is a traditional Victorian villa with glorious views of the Firth of Lorn and mountains. Bedrooms are individually styled, most with spectacular sea views. Highlights of the house is the large guest Drawing Room and free private parking. 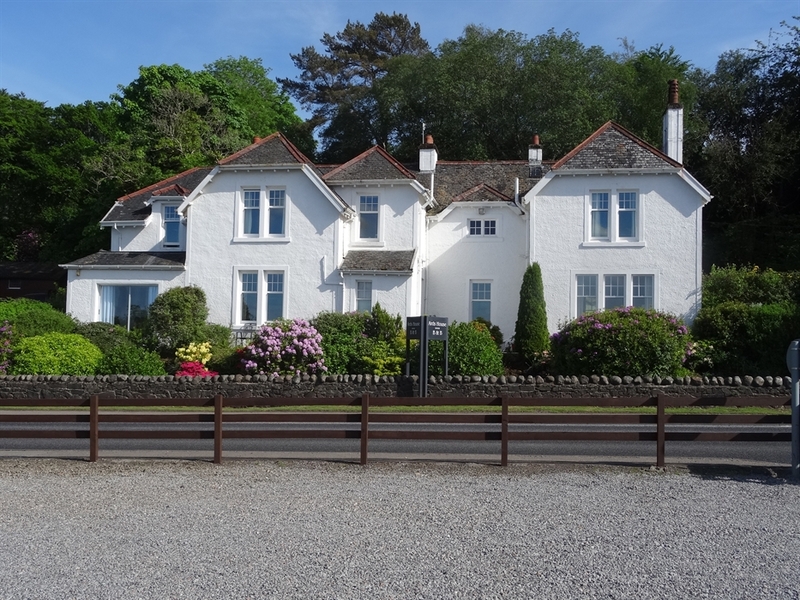 Ards House is a traditional Victorian Villa of superior design on the shores of Loch Etive, in the small picturesque village of Connel. It is within walking distance of village pub/restaurant, train station, bus stop and church. It has panoramic views across the bay and mountains beyond, full of peace, tranquillity and charm. 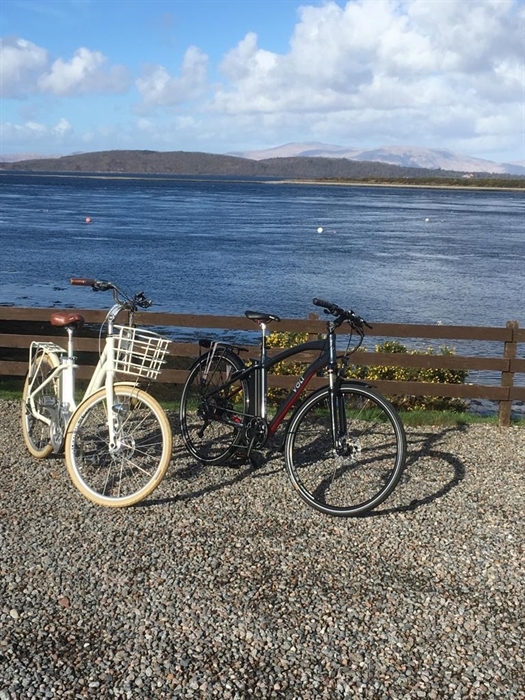 It is just five miles north of the busy and popular town of Oban, with all it's amenities, offering ferries to Isle of Mull and beyond and famous for its sea food. Do read our reviews on TripAdvisor. At Ards House all rooms have been individually styled to a high standard, most having sea views, all with en-suite, king size beds, hair dryer, complimentary toiletries, tea & coffee making facilities, flat screen TV, I pod dock, and iron. One of the highlights of the house is the large guest Drawing Room, with spectacular sea views, fire, Grand Piano and large flat screen TV. Also Ards House benefits from its large car park and free Wi Fi. Ards House offers a wide range of choice for breakfast. Our breakfast menu includes: a selection from the sideboard of cereals, fresh fruit salad, yoghurts, porridge oats with a choice of whisky, Bailly's, warm prunes or double cream. Packed lunches can be made to order. Ards House has been listed in the top cosiest B & B in the UK by the 'Telegraph'. 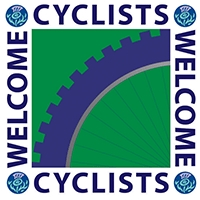 All guest will receive a warm welcome by Steve & Ilze. Our aim is to make our guest stay in Ards House a most memorable and enjoyable experience whilst in Scotland.